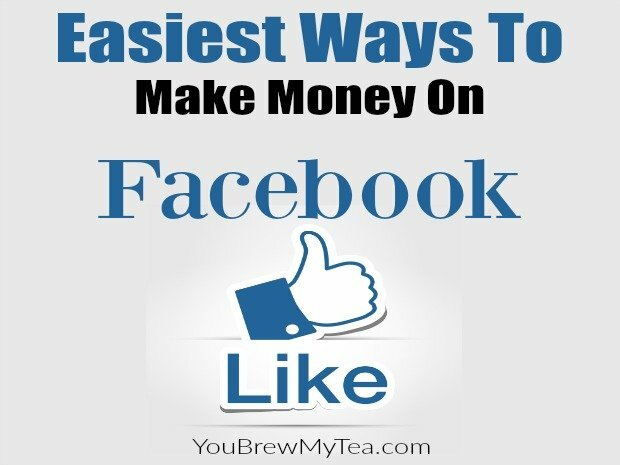 I hear it all the time from my friends, what are the easiest ways to make money on Facebook? Of course, this is usually asked because they question how bloggers make money, pages make money and of course want any way they can make money while browsing a favorite website or app. It’s easy to make money on Facebook. Seriously – it is super easy. Beyond easy and simple. You just have to know where to go and what to do. I’ve compiled a few things that I prefer and want to give you some ideas so next time you are looking for some super fast cash, you can use one of these easiest ways to make money. Sell items in “Swap Shop” groups. 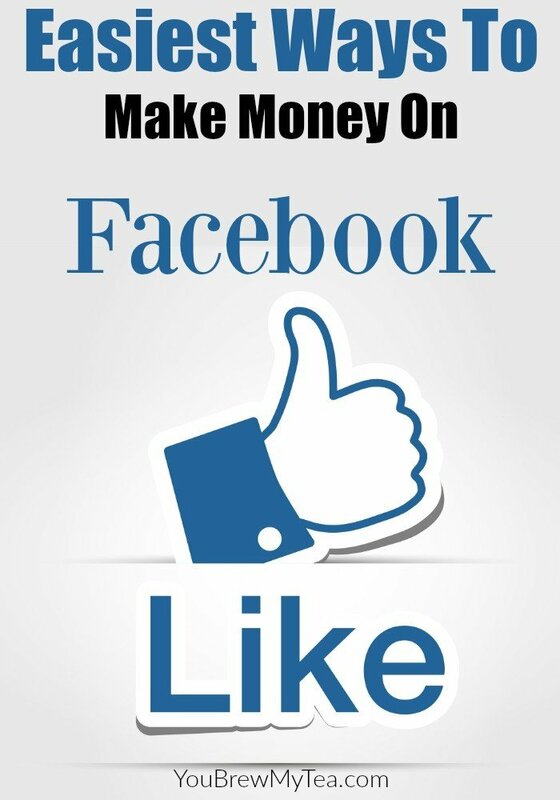 This is probably the easiest way to make money on Facebook and the most common. Almost every city or county now has a sales group for listing yard sale type items. You can take pictures of your junk, and sell to people in your community all from the comfort of your couch. All you have to do is agree to a meeting place and time and deliver. These groups usually offer everything from kids toys to electronics and appliances in used condition. Price like you would for a yard sale, and be open to communication via Facebook messenger, text message or email to make arrangements. Usually, you will sell on a first come first serve basis, but that also depends on who is able to meet you first. Always make sure you meet in public places and take only cash. Work as a social media manager. There are tons of virtual assistants out there that work for businesses, bloggers and brands to help schedule their social media posts or moderate groups and pages. You can advertise in virtual assistant groups, or put in a resume with a local business offering to manage their social media. This usually pays between $10-$15 per hour. However, many businesses may only need 4-5 hours of work per week. Taking on multiple clients to manage is a great way to earn a full or part-time income. To be successful at this way to make money on Facebook, you really need to understand not only the trending topics but the business or brand you are working for and their needs. It would also be wise to spend time reading and going over the current Facebook Terms of Service for groups and pages so you don’t accidentally violate policies and get a page shut down. Create a page or group for your home business. If you have a home business or are in direct sales, you may be able to create a page or group to help push your products easier to those outside your immediate circle of friends. If doing this, make sure to not go overboard with constant updates and shares. Friends may get tired of the sales pitch and end up unfriending you. Use it as a marketing tool for your freelance business. I do a lot of work for bloggers I have met in Facebook groups, and it is an excellent place for me to market my freelance work. In fact, I make money on Facebook by marketing my skills there more often than I make money in any other way. My friend, Stacy, has a great post about how to become a virtual assistant that even has some group suggestions that can help you to get started. If you are looking for the easiest way to make money on Facebook this is the place to begin. There are other less savory methods that utilize pages and clickbait articles that I won’t include on my list. My focus is mainly on legitimate and easy ways any mom or dad at home can make little extra money in their spare time while on their favorite social media site. Check out our other tips for making money at home! Very nice. You included a couple I didn’t know about. Thank you. Glad you found them helpful! I hope you can make some moeny soon!! I’ve been thinking of becoming a Virtual Assistant, thanks for the information.